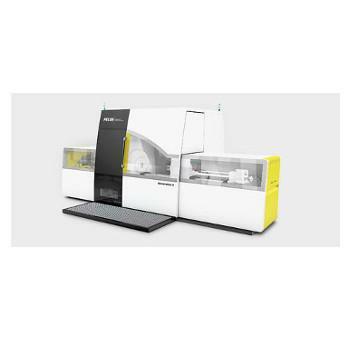 FELSS GROUP GMBH, Mecanica generala - cu materialele clientului, Prese hidraulice, Prototipuri industriale, pe EUROPAGES. 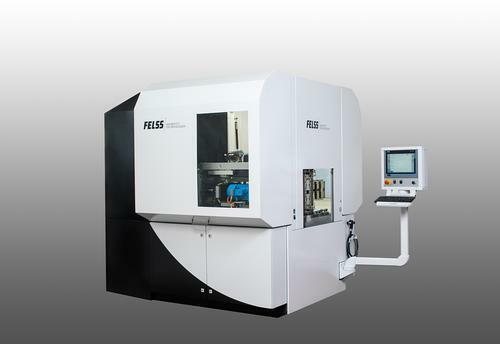 The Felss Group produces both metalworking machinery and components for various industries such as the automotive industry under the brand name Felss Shortcut Technologies. 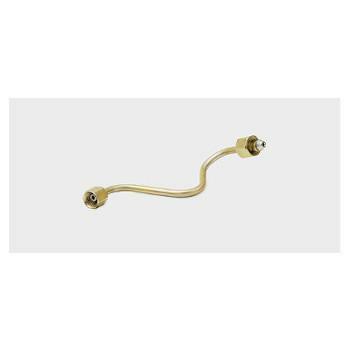 The company's technical endeavours focus on the following cold forming processes: Rotary swaging, axial forming, bending, autofrettage and end working. The Felss Group is a global group with its headquarters in Königsbach-Stein. In addition to two more German sites in Bretten-Gölshausen and Nesselwang, the company also has plants in Wujiang (China), New Berlin (USA) and Triengen (Switzerland). The turnover in 2014 was around EUR 100 million. Felss employs over 580 members of staff, 350 of which are based in Germany.